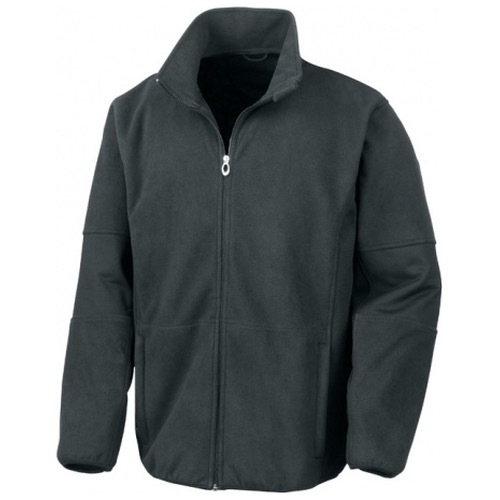 A dynamic looking combed Soft Shell jacket with many great design features to maximise comfort and performance. A main design feature of this garment is the distinctive decorative variegated panelling to the body and sleeves. 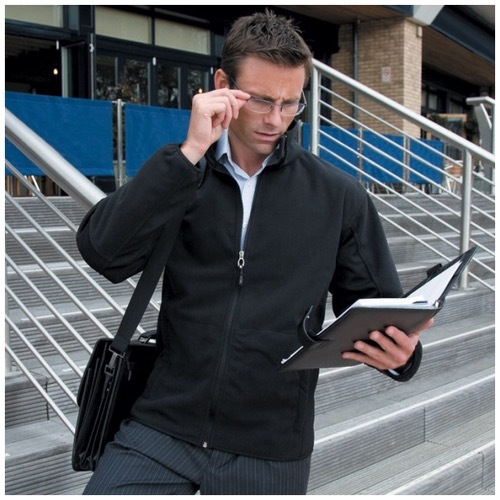 This product gives superb protection against wind and rain without compromising on style.